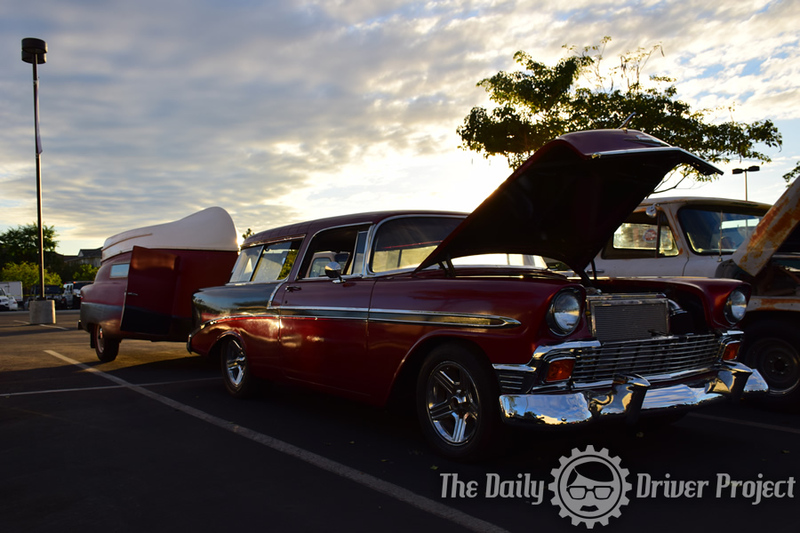 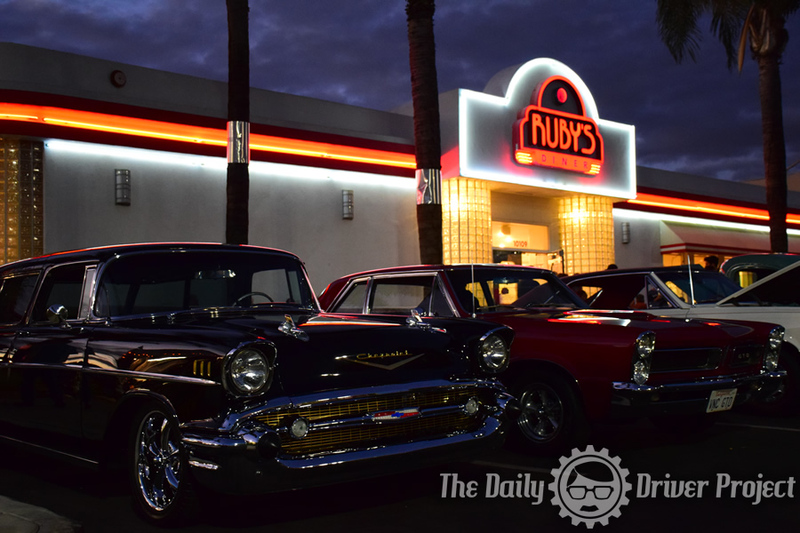 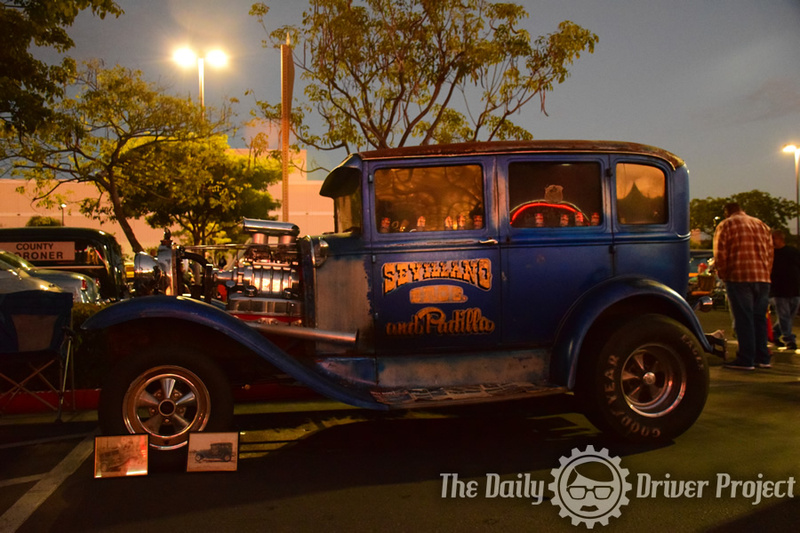 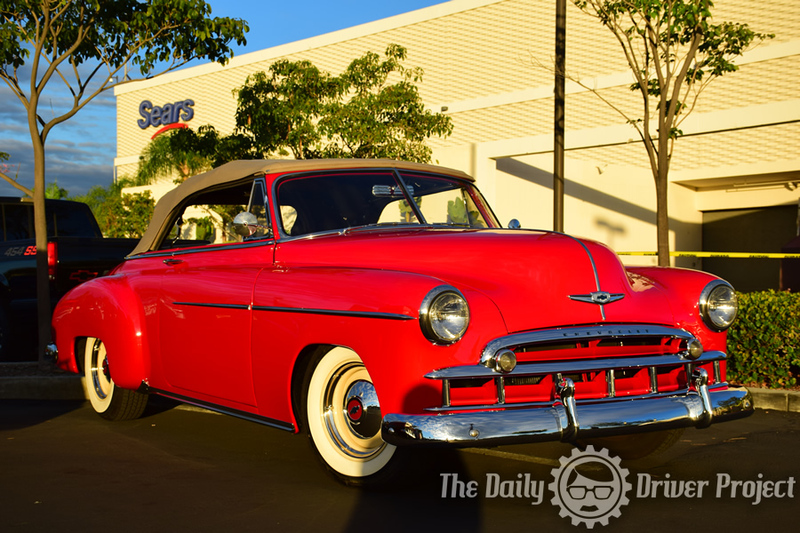 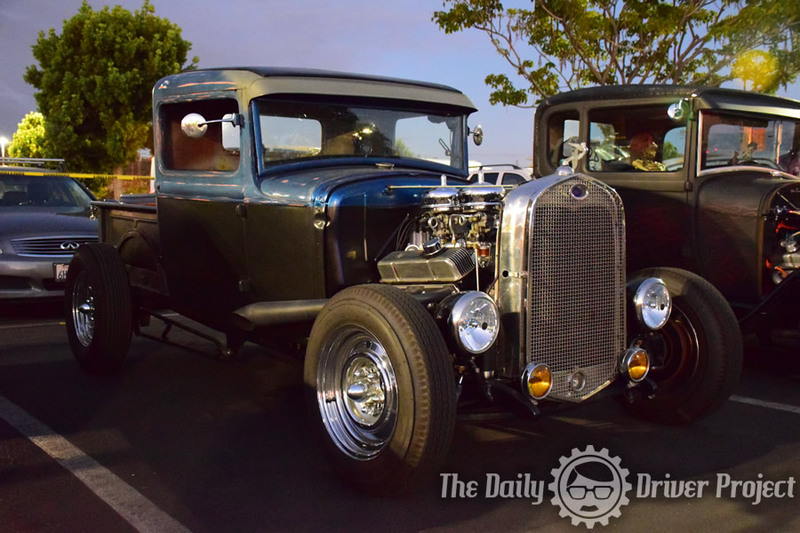 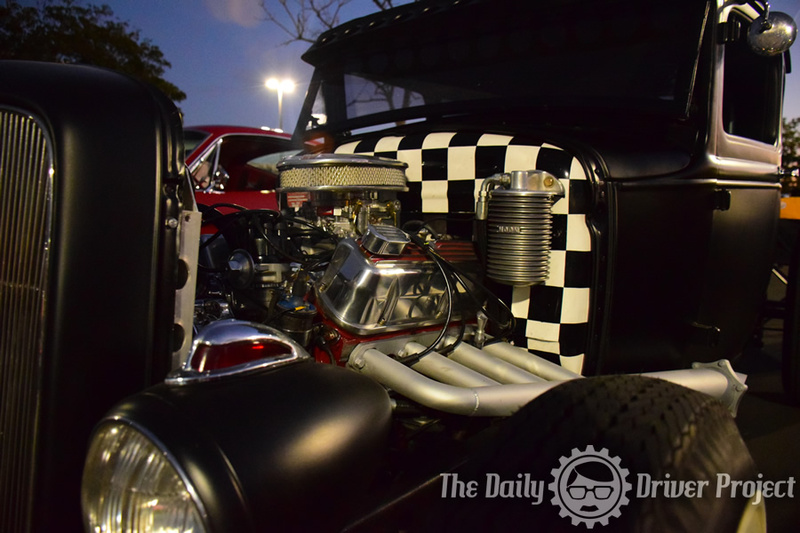 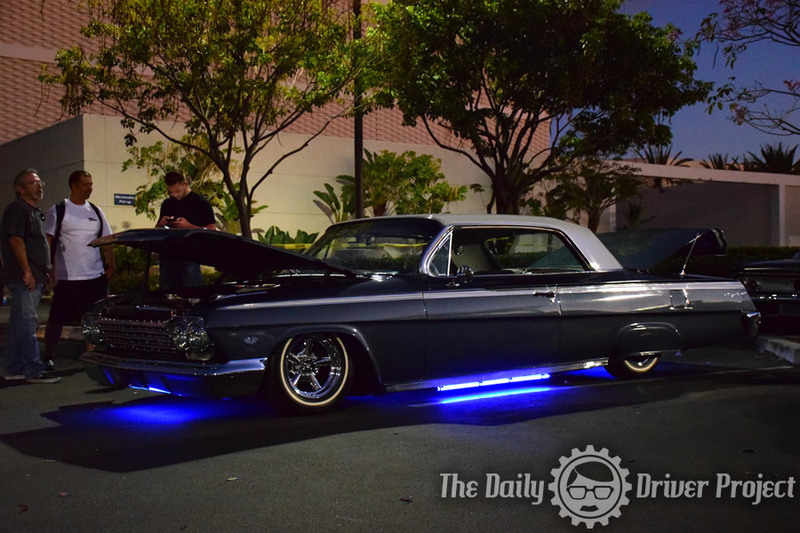 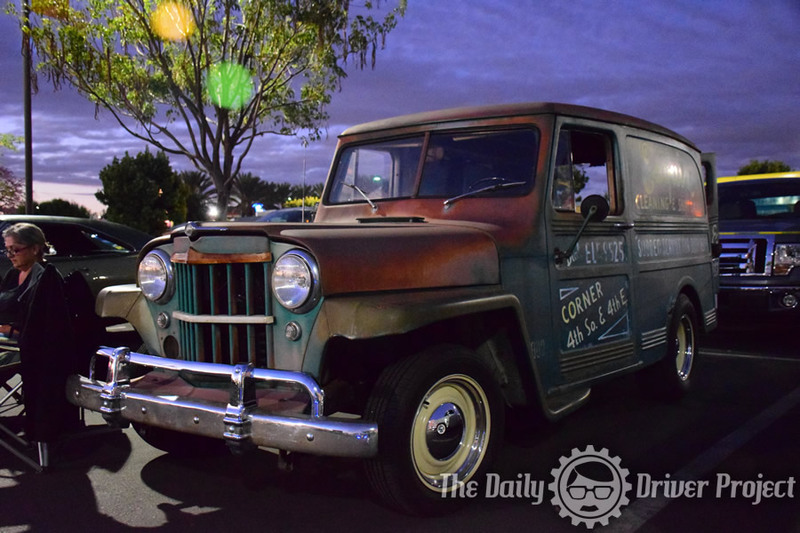 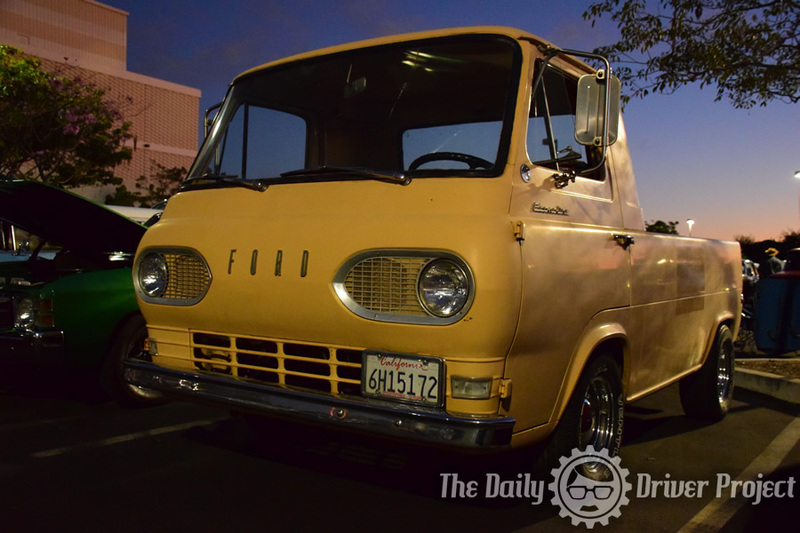 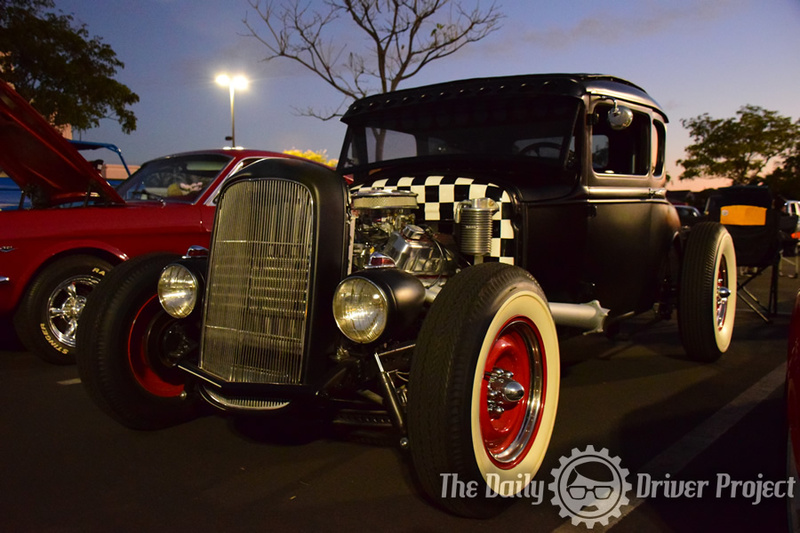 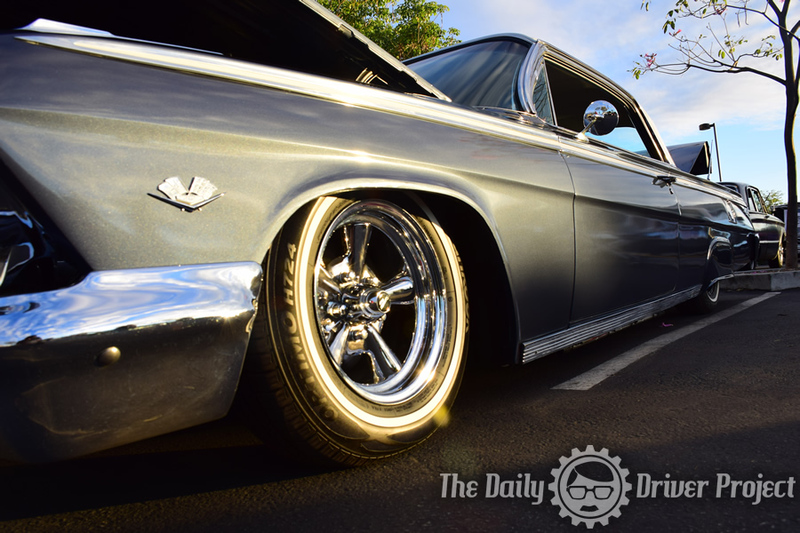 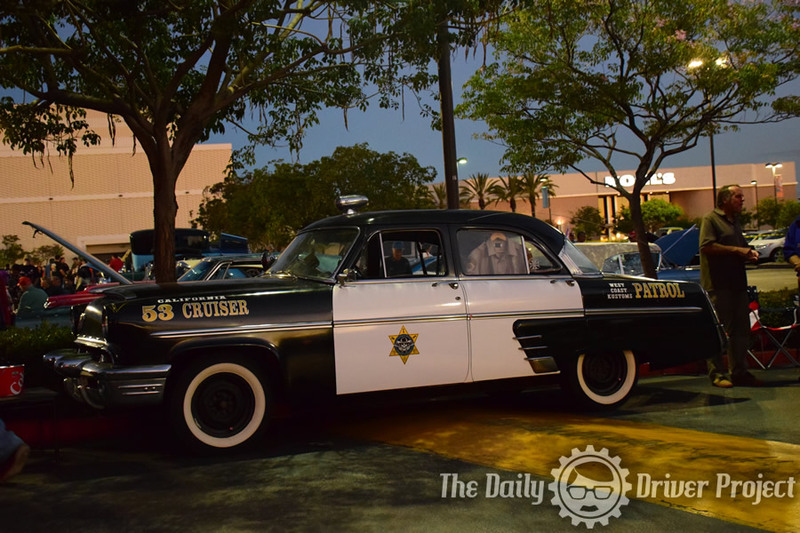 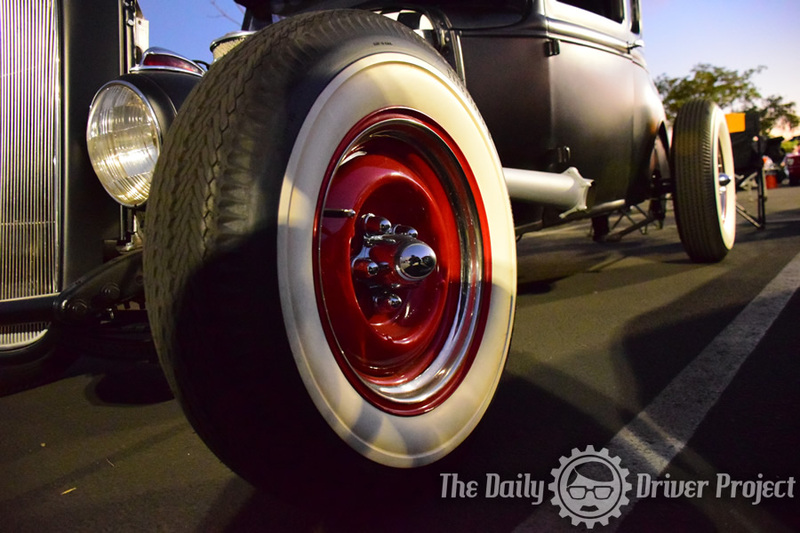 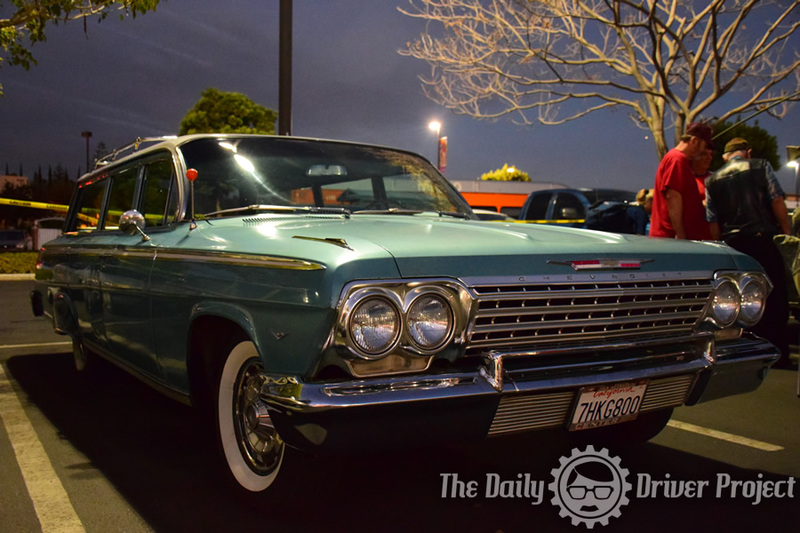 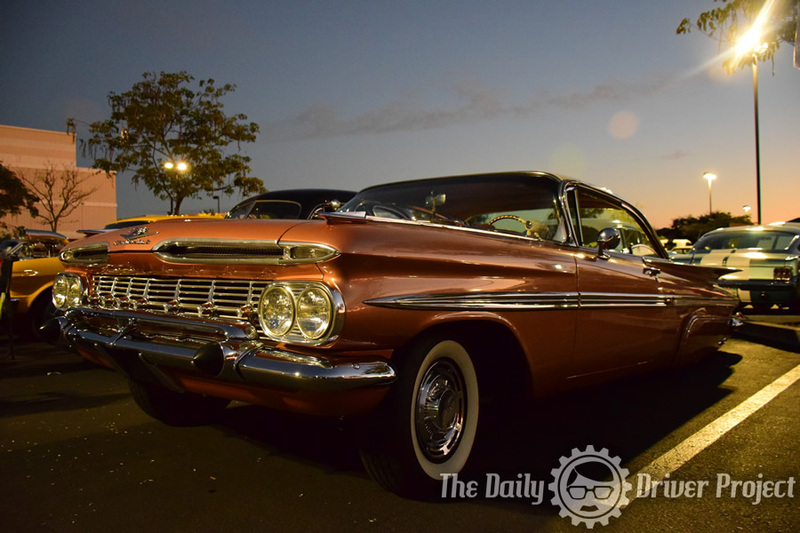 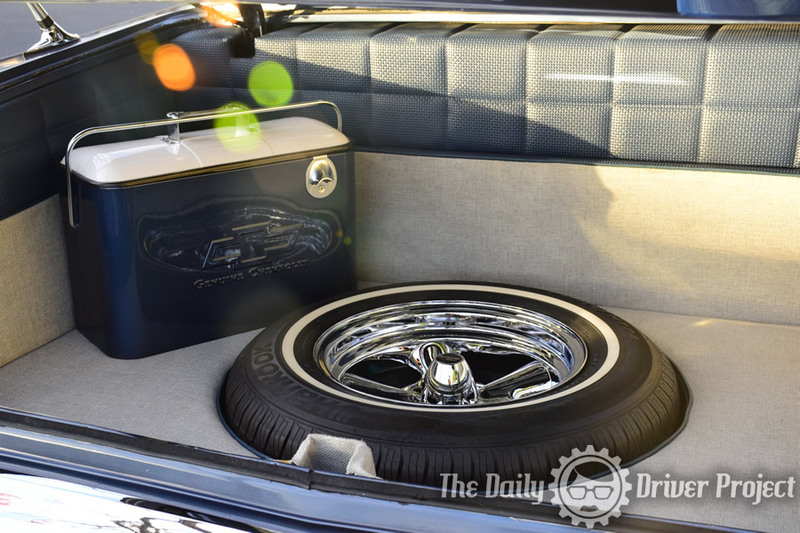 One of my favorite events each year is the last show of the season Ruby’s Diner Whittier Friday Night Cruise. 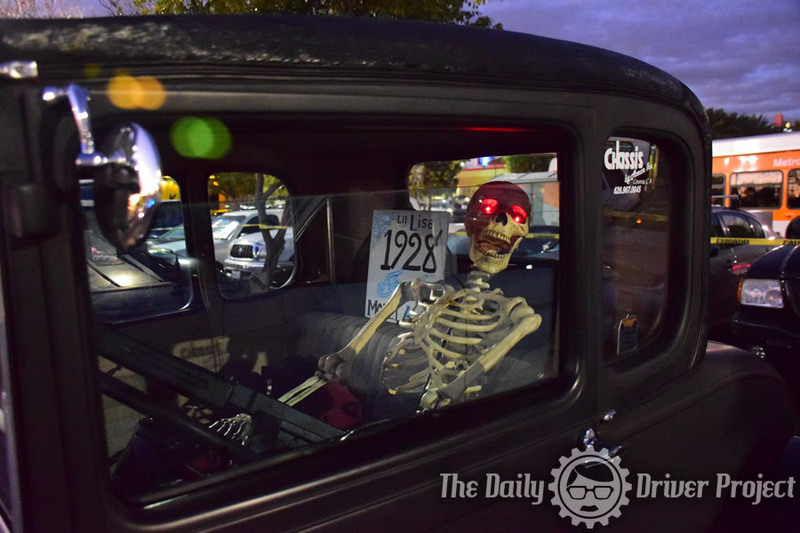 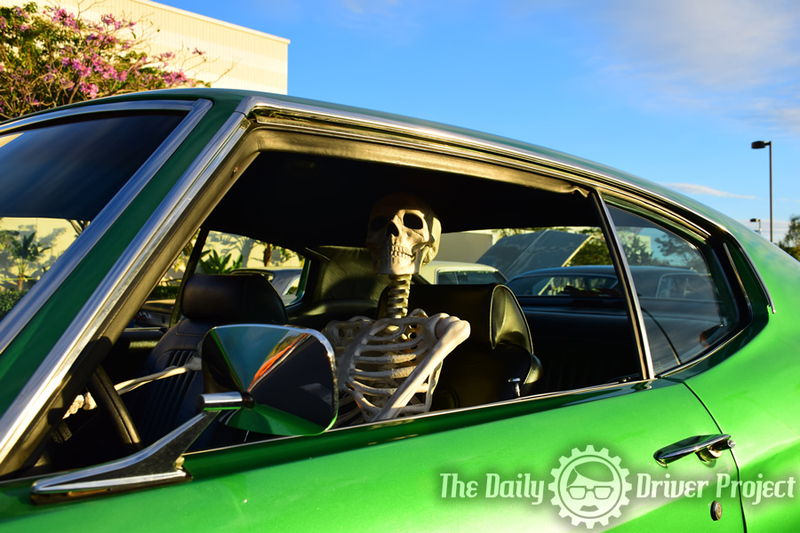 The Friday cruise goes all summer with its final show at the end of October, which means you have to have a Halloween show of course. 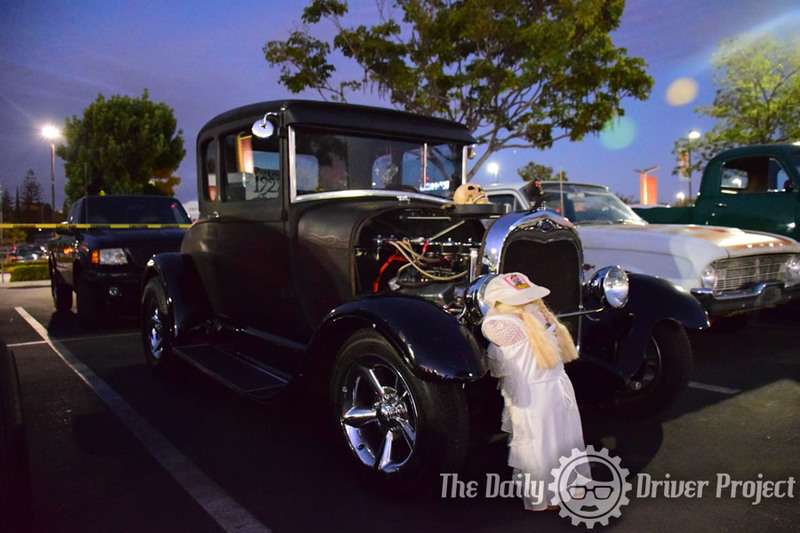 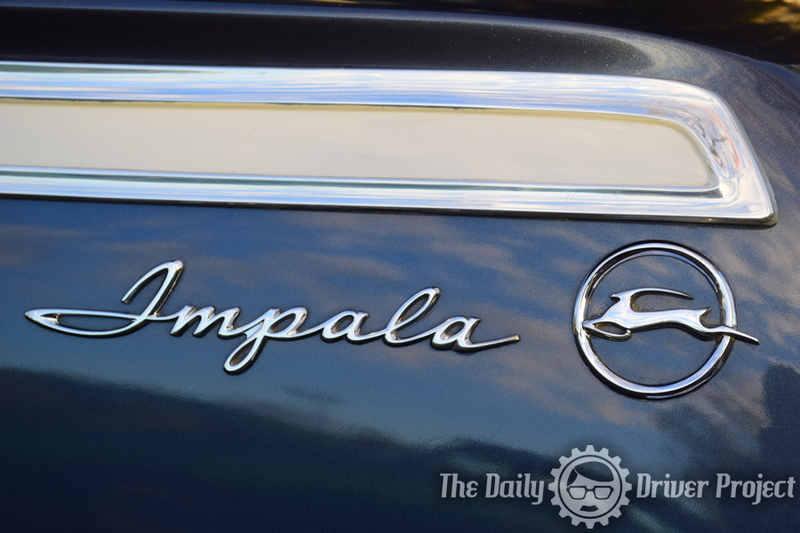 It is always great to see people walking around in costumes and all the decorated cars.